Pictured, Illinois couple, Michael Ladd and Lois Ladd. 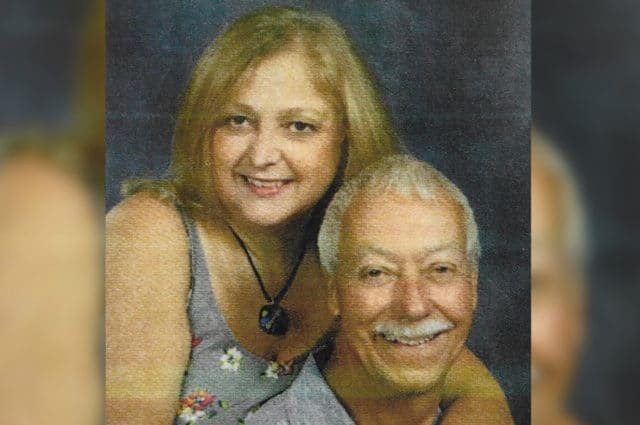 Edwardsville double homicide: What led to a popular Illinois couple, Michael Ladd and Lois Ladd being murdered at their home? Illinois investigators have asked the community for assistance after an elderly married couple were found murdered at their Edwardsville home. The bodies of Michael Ladd, 79, and Lois Ladd, 68, were discovered around 10:30 a.m. Monday by a police officer in the quiet residential area after one of Lois Ladd’s employees at her chiropractic office cops to perform a welfare check, the Belleville News-Democrat reported. ‘We’re working feverishly right now to get as many leads as we can,’ Maj. Jeff Connor of the Major Case Squad of Greater St. Louis told reporters during a news conference. Connor declined to give a possible motive for the crime or to provide details of the manner of death at the crime scene. Investigators are now working to establish the couple’s whereabouts within the past few days, he said. Edwardsville double homicide: A community left reeling. Lois Ladd ran a practice in Edwardsville called The Last Resort in Whole Body Health, specializing in chiropractic services, pain management and other treatments, the News-Democrat reports. She had been practicing as a pain management specialist for 28 years, according to HealthGrades.com. Don Ladd, Michael Ladd’s brother, told the St. Louis Post-Dispatch that his brother worked as a general contractor. He specialized in kitchens and bathrooms after starting to work with his father when he was just a teen, according to his LinkedIn profile. 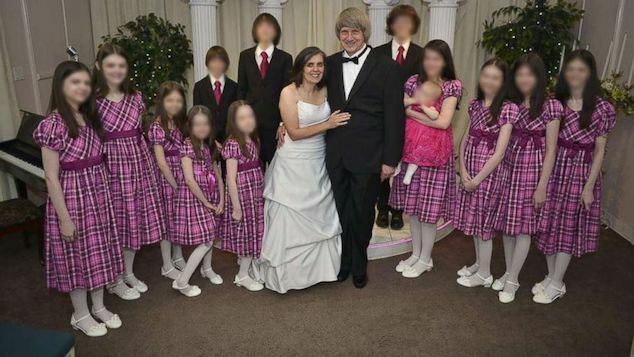 The couple attended St. Boniface Church in Edwardsville and had no children, a source close to the family told KTVI. The double homicide shocked neighbors of the couple, including one who said he doesn’t know who would want to harm the Ladds. ‘It’s a really scary thing to think that it can happen here,’ one neighbor who asked not to be identified told KMOV. Anyone with information about the case is asked to call investigators at (618) 692-7552.